It’s my birthday tomorrow — so I’m going to party today!! 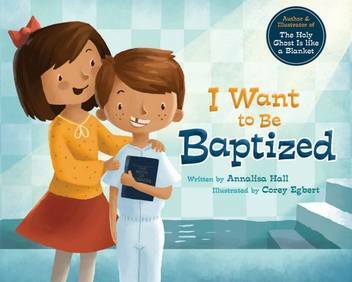 Wednesday Sept 9th is the release of the board book version “I Want to Be Baptized” illustrated by Corey Egbert. 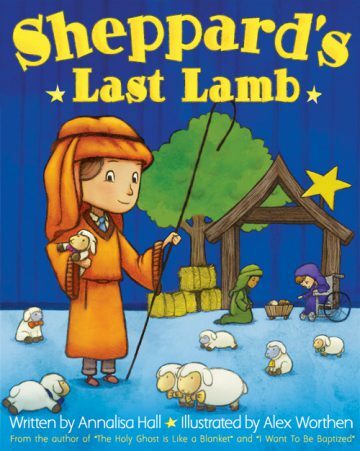 Hip Hip Hurray!! Special thanks to CEDAR FORT and my family! 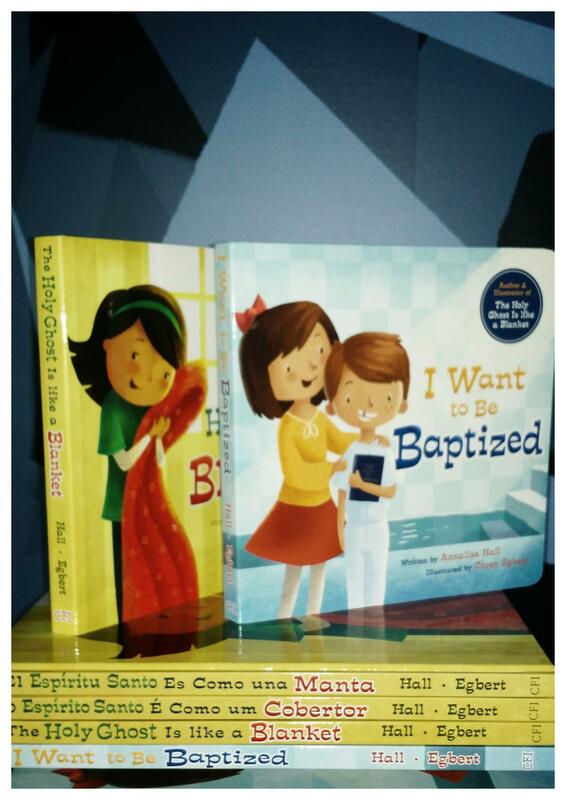 I hope your loved ones enjoy these books as much as we do. 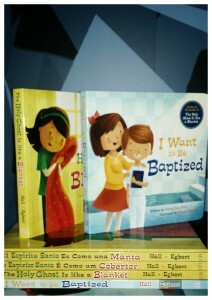 They are available in Spanish and Portuguese too. 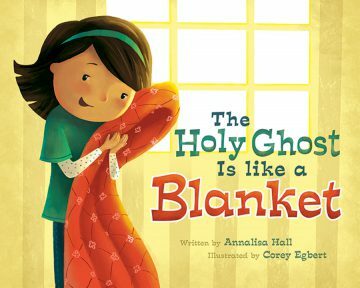 This entry was posted in Books and tagged baptism, cedar fort, christian, confirmation, holy ghost, illustration, mormon on September 5, 2015 by Annalisa Hall.